Over the past few years, high-street homeware has expanded beyond posters and novelty sheets, and has started offering more grown-up pieces that fit with the Instagram aesthetic. Think shell trinket dishes, graphic throws, green velvet sofas, marble dishes and mirrors that complete an outfit selfie. 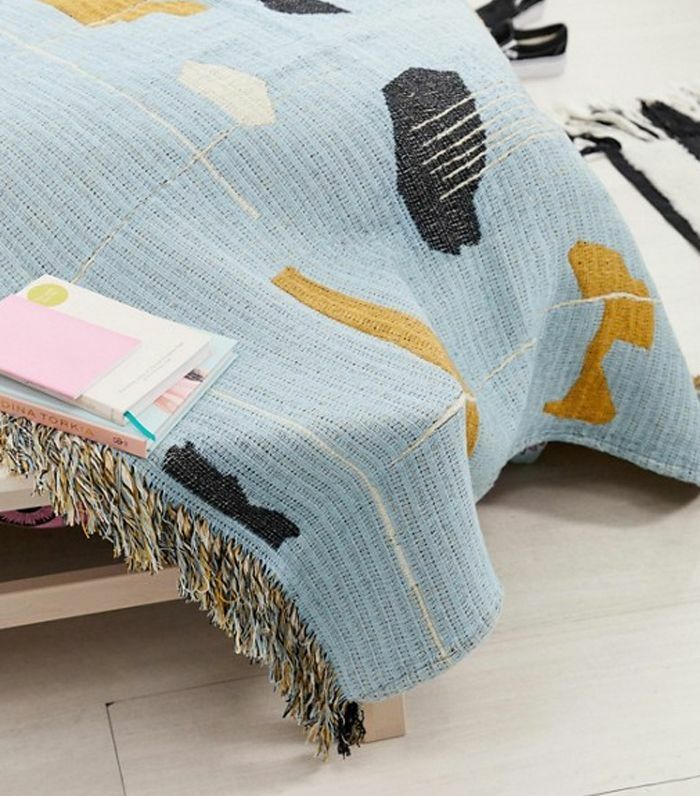 ASOS has just joined the likes of H&M, Arket and French Connection, and launched its own homeware brand called Supply. The collection is filled with statement pieces for under £100, which are ideal for first-time buyers or renters looking to add personality to a home without having to spend a fortune on one towel or plate. 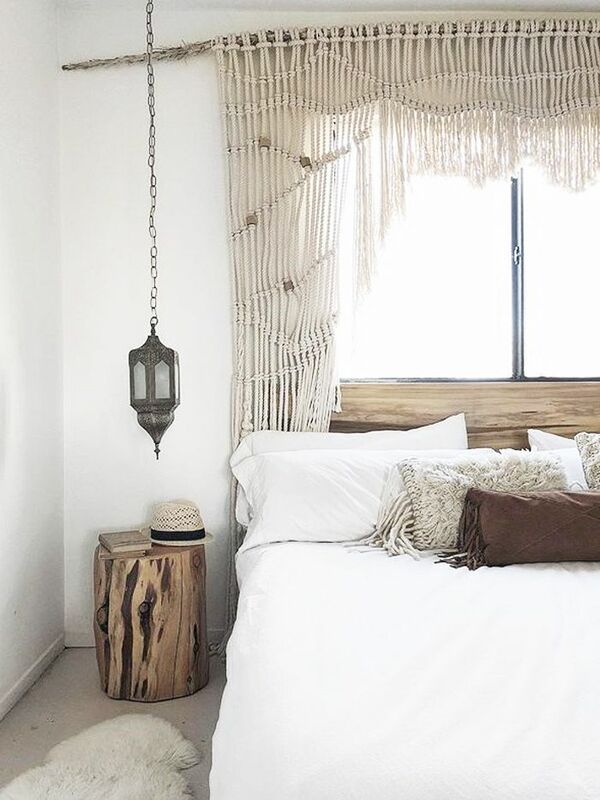 ASOS Supply's first collection includes many of the pieces you will see find influencers' homes, from rattan plant hangers to geometric throws. The homeware collection is trend-led (rather than neutral), with leopard print, rainbow stripes and statement patterns you'd find in ASOS's clothing. Although the collection only launched yesterday, there are already several pieces which are listed as "low in stock." In particular, I'm most impressed by the shell trinket dish, the woven throw and the leopard-print towels. Keep scrolling to see and shop the best pieces from ASOS Supply. This abstract print looks really expensive. For your rings and earrings. A quirky alternative to a coat hook. Who says bath towels have to be boring? Add some colour to your kitchen. Animal print is extending to homeware too. A rug for only £36? Yes, please. This is bound to feature in many Instagram selfies. Leopard-print towels get a big yes from me. Keep your plants in hanging baskets. These will make your morning cereal so much chicer. The mini shelf will just about fit your skincare routine. Buy more than one for maximum impact. Store either your face creams or perfumes on this tray. The perfect home for mini plants.